One World Projects strives to reduce poverty, restore balance in nature, and promote peace by giving artisans around the world a chance to earn fair wages and improve their lives and communities. 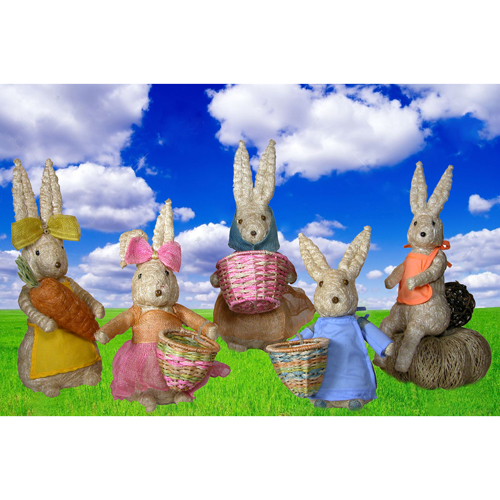 We offer a wide selection of handmade gifts for both retail and wholesale, going above and beyond Fair Trade by offering Compassionate Trade. 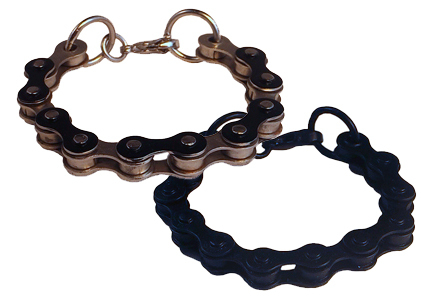 These bicycle chains give the term "Chain Wear" a whole new meaning. 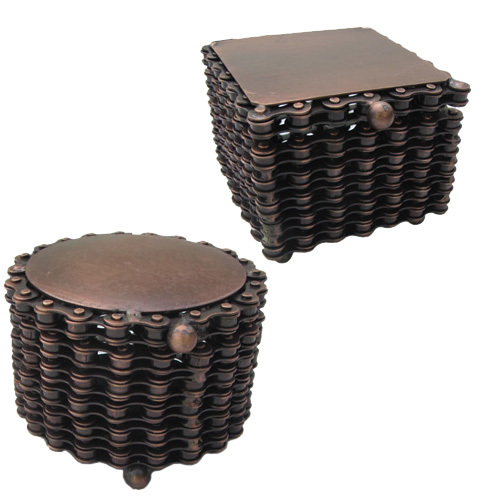 These unique boxes made of used bicycle chains, not only make a great gift for holding jewelry and small knick knacks but helps to take care of the environment by giving new life to these chains. 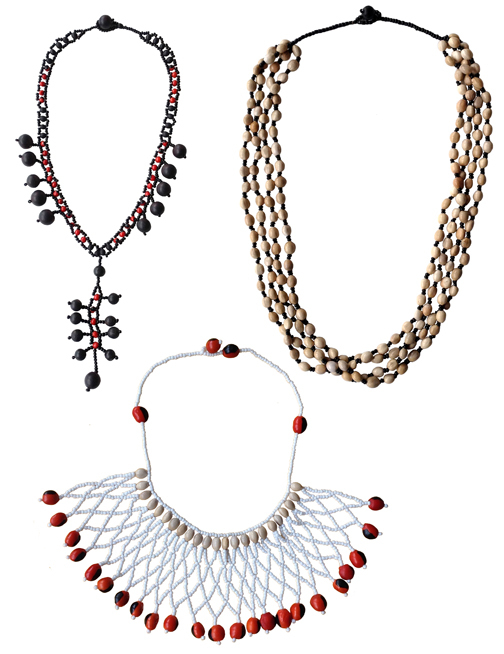 The Shipibo people living in the Peruvian Amazon rainforest near Pucallpa, produce delightful jewelry using a variety of seeds from native plants. 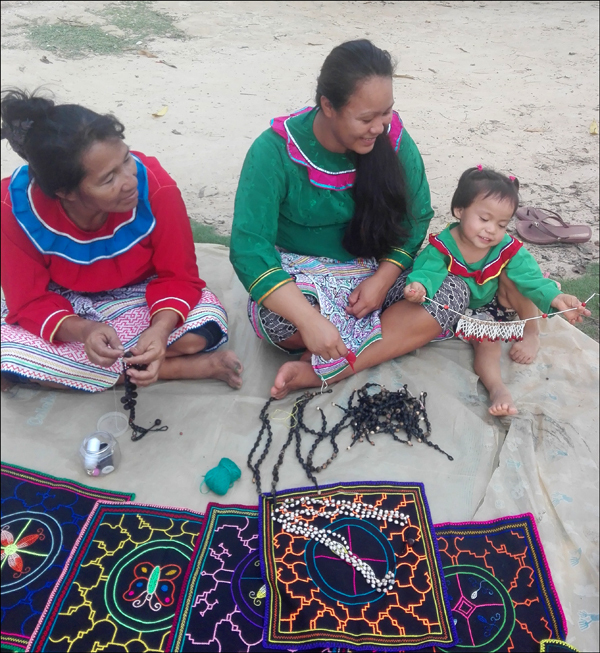 The women or Shipibas, produce most of the handcrafts. 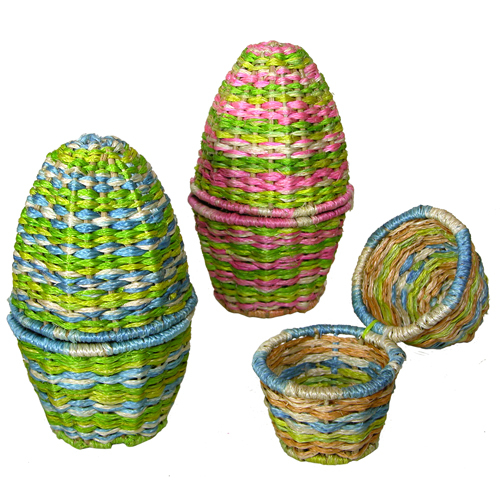 They create beautiful pottery, textiles, and jewelry with designs that are unique to the Shipibo. These women are strong, beautiful, loving mothers who work hard to provide for their children. 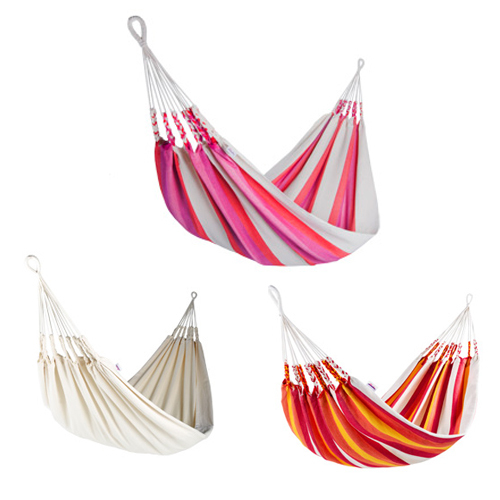 Summer is a great time for enjoying the outdoors, and what better way to do this but to lounge in these Fair Trade Woven Cotton Hammocks while you are experiencing nature; click this link to see the styles and colors that are available learn more.